Back in October of 2016, RateBeer, a privately-owned company and one of the two most predominant beer rating websites, accepted an investment from ZX Ventures, an investement company owned by Anheuser-Busch InBev SA/NV. 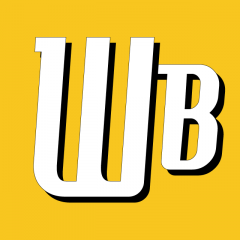 AB InBev should need no introduction; they’re the world’s largest beer company, and the same company that has merged with SAB Miller to create an even more formidable opponent to craft brewing. RateBeer has been used since 2000 by fans of beer–not just craft beer, but understandably mostly craft beer–to exchange information about beer. The funding announcement, posted just this past Friday June 2nd, 2017, by RateBeer’s owner, Joe Tucker, avoids any mention of AB InBev. This typically earnest memo paints a standard, rosy corporate picture about the future benefits this monetary support will bring. However that announcement was forthcoming only after journalists at beer marketing magazine Good Beer Hunting broke the story that they had discovered the 8-month old deal, and realized who ZX Ventures actually was. In other words, RateBeer’s (presumably significantly enrichened) owner tried to hide the deal until the jig was up, and then still didn’t admit whose money he accepted. 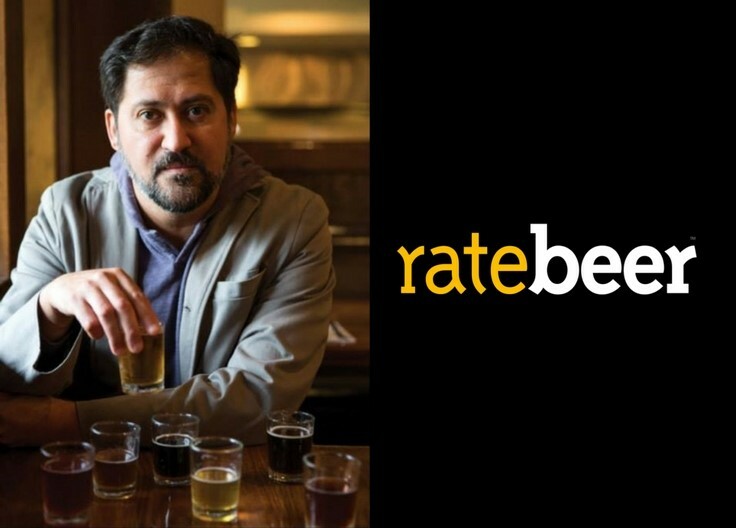 Through its so-called “global disruptive growth group” ZX Ventures, Anheuser-Busch InBev has acquired a minority stake in RateBeer, one of the most popular and reputable beer ratings and resource websites in the world. Today, my wife Jen and I are feeling great hope for the RateBeer community I’ve been carefully stewarding for more than a decade and a half. We believe this is a direct violation of the Society of Professional Journalists (SPJ) Code of Ethics and a blatant conflict of interest. Late last week, Good Beer Hunting broke news that Anheuser-Busch InBev’s “global incubator” ZX Ventures purchased a minority stake in RateBeer, an online beer community and ratings site that annually hosts an awards ceremony and festival in Santa Rosa. I have issues with breweries trying to delete user generated reviews. Sam based his reasoning of ethical reporting but how can demanding reviews be deleted [be] ethical? As summarized above, the announcement triggered a small movement amongst craft breweries to “get off” RateBeer. This is understandable; the enemy now owns a piece of this resource, and they want nothing to do with it anymore. However, since RateBeer is a privately-owned public website used by vast numbers of individuals, the well-meaning attempts to break away from the website have only caused confusion. Also, craft industry icon Sam Calagione’s reliance on “journalistic integrity” for the logic behind his memo about a public rating site simply makes his argument worse. As a result, some beer enthusiasts who use RateBeer have been debating the importance of this backlash, and understandably many are irritated by the breweries’ requests for information removal. It’s certainly unrealistic to try to “leave” a ratings website, as any rueful hotelier, restauranteur, doctor or dentist with poor (or good, for that matter) online reviews knows. But maybe that’s not really the important point here. At What’s Brewing, there is no confusion about what RateBeer’s behaviour means. 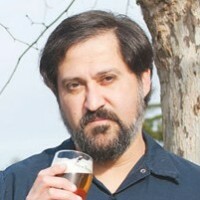 When a beer enthusiast website owner, after 8 months of negotiations, takes money from the independent brewing industry’s greatest enemy, attempts to hide the investment permanently, then only when caught partially admits the nature of the investment (and of course refuses to release information about the size of the stake involved), that means his conscience is not clear. There isn’t much that craft brewers can do to fight the power of big money. The Dogfish Head initiative has created its own backlash, but it’s better than quietly rolling over. At least it’s caused more attention to be focussed on this purchase, which in turn will cause more fans of the craft brewing industry–not just the beer industry–to make their voices heard. All the better if it causes the next Joe Tucker to think harder about trying to hide a deal with the devil.